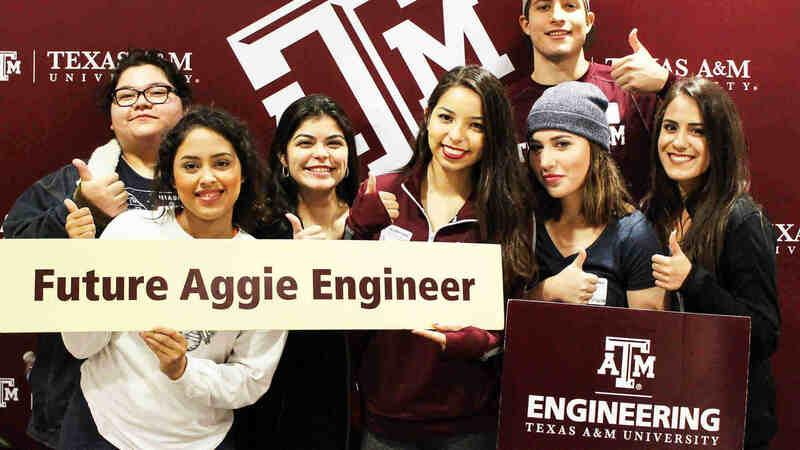 The Texas A&M Engineering Academy at Blinn College-Brenham is an innovative co-enrollment program that provides a pathway to students interested in pursuing an engineering degree at Texas A&M University. 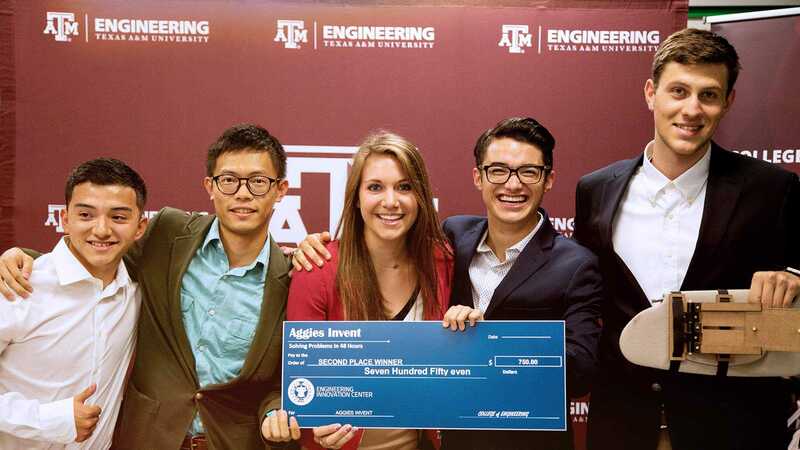 Students admitted to the Engineering Academy at Blinn College-Brenham are Texas A&M engineering students co-enrolled at Texas A&M University in the College of Engineering and at Blinn College-Brenham. Students in the Engineering Academy enroll in mathematics, science and core curriculum courses through Blinn College-Brenham and have the unique opportunity to enroll in Texas A&M engineering courses taught by Texas A&M faculty on the Blinn College-Brenham campus. Blinn College-Brenham provides engineering students in the Engineering Academy program a residential on-campus experience in a living-learning community at Mill Creek Hall.